We offer a wide assortment of quality Polythene Bags that has the requisite strength to carry heavy loads. 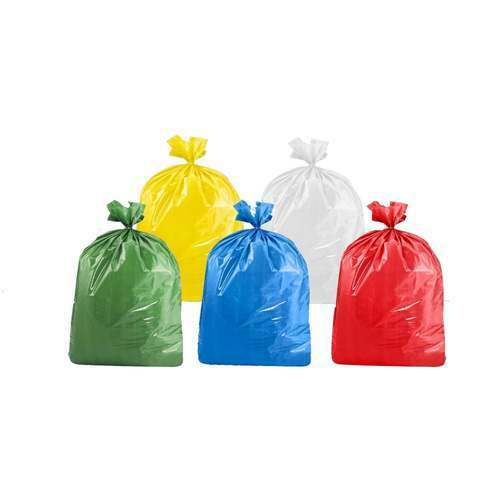 We offer these polythene bags in various specifications and enables us to cater to varied requirements of our clients. We, Suyash Plastic Industries, established in the year of 2006, are a prominent Manufacturer and Trader of the diverse range of Plastic Packaging Films, Plastic Rolls, Plastic Bags and Plastic Sheet. The wide array of products is based on latest technology in compliance with industry standards. We have a world class infrastructure which enables us to manufacture our products using advanced technologies. With the help of our manufacturing unit, we are providing superior quality of products, which are highly appreciated by our clients for their quality and other features.